The Nintendo Entertainment System was discontinued in North America ten years ago this August. 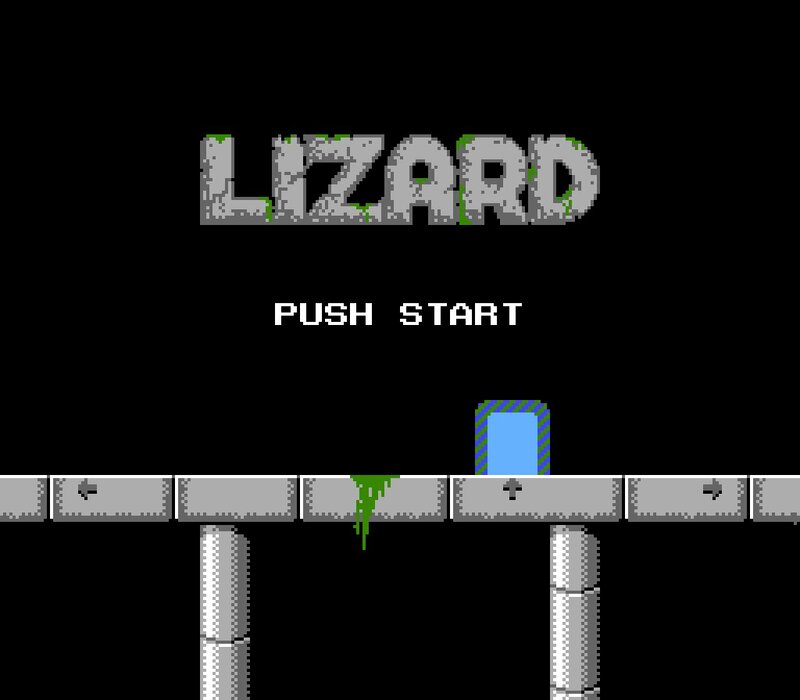 Next month, Lizard, a brand new original game for the NES is scheduled for release. 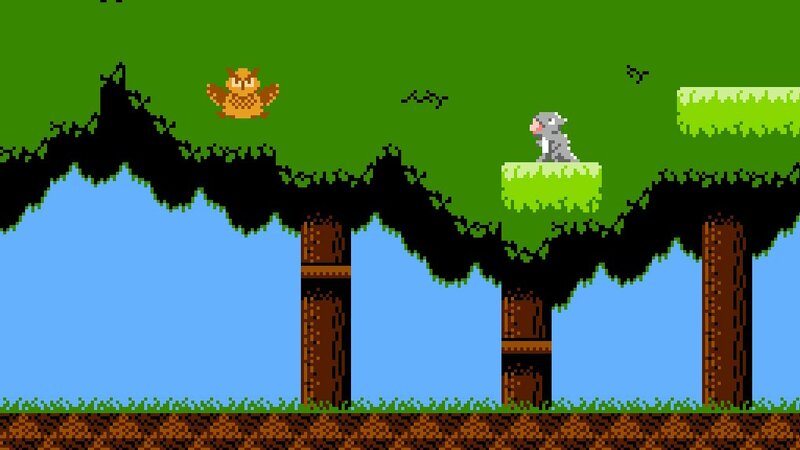 The partially Kickstarter-funded project by programmer Brad Smith is going to be available in old-school cartridge form (online at InfiniteNESLives upon release) for anyone who wishes to boot up their dusty NES and introduce it to a brand new piece of software. It will also be available for PC, Mac and emulator. Smith’s passion for computer programming is indisputable as evidenced in his in-depth project updates on his Kickstarter page as well as in the fact that he started mucking about with his own computer at the age of six. It all began with a trip to the library. To think about Smith taking his first baby steps towards computer programming with a library book just seems fitting for someone who continues to work with a console that carries, for many people, such a strong sense of nostalgia. Smith has been playing with this form of retro technology in a way that makes his creations original and therefore, in a way, modern again. In University, he studied music alongside computer programming. His first NES inspired project was transcribing Pink Floyd’s Dark Side of the Moon using Famitracker, a program that makes music for the NES. “It’s a great album that I’ve listened to with a lot of people in my life. It seemed like an appropriate thing to choose. And I guess I thought it might work well,” said Smith. But it’s more than just nostalgia. Smith says he enjoys trying to create something under a heavy set of constraints and working around those limitations to produce something different. So much so that after working in emulators and Famitracker only, he bought an NES to make sure the way it sounded in his emulator would be the way it sounded in the original system. “When I started working with the system I liked the set of problems it had,” said Smith. 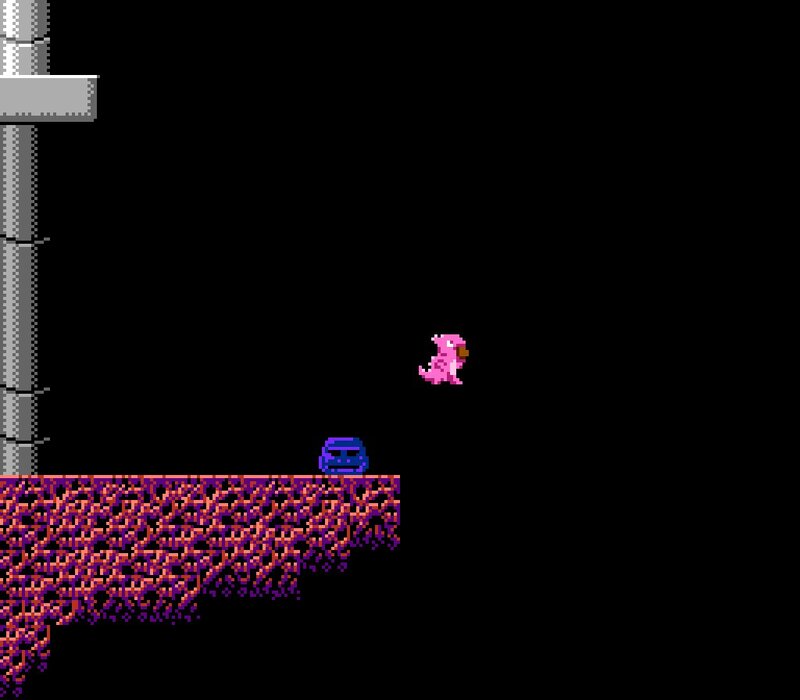 “The NES was sort of the start of an era where you could do anything you want. 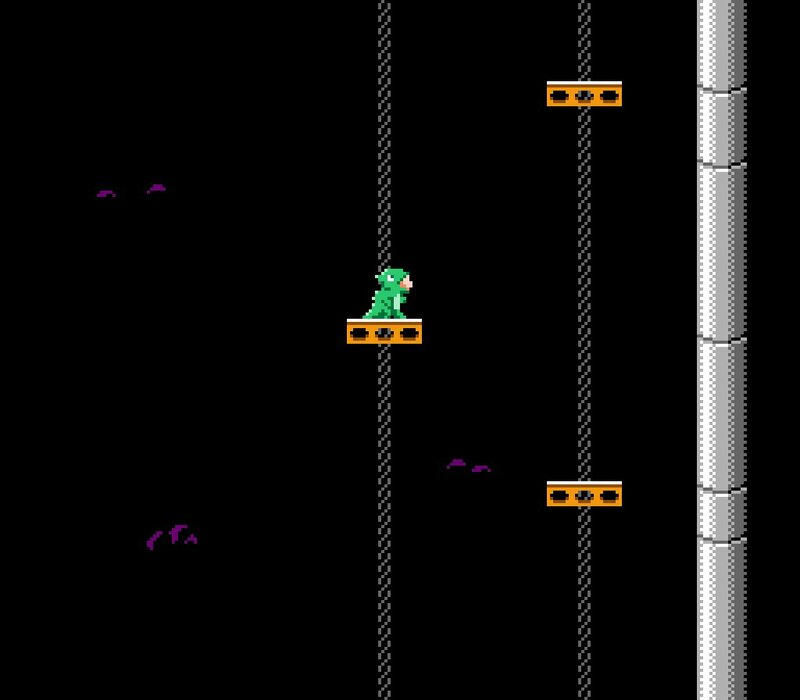 Not everything, but suddenly it had games with big massive worlds to explore, like Super Mario 3. That just couldn’t exist on a previous generation. The other thing about it is that it’s very small and limited, it’s like just powerful enough to be that versatile so I kind of enjoy struggling with that limit,” he said. Lizard raised almost $18,500 on Kickstarter, about $6,500 above the $12,000 goal. 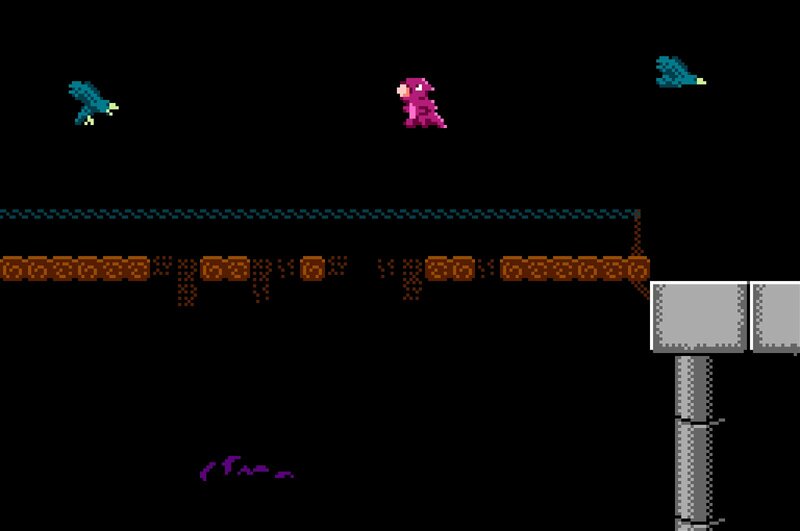 Smith said, of the reception and success of the campaign, he didn’t expect so many people who are too young to have grown up with an NES to show huge amounts of interest and enthusiasm for it. Lizard has yet to be Greenlit on Steam, so if it’s something you want to see available on Steam, vote for it here.